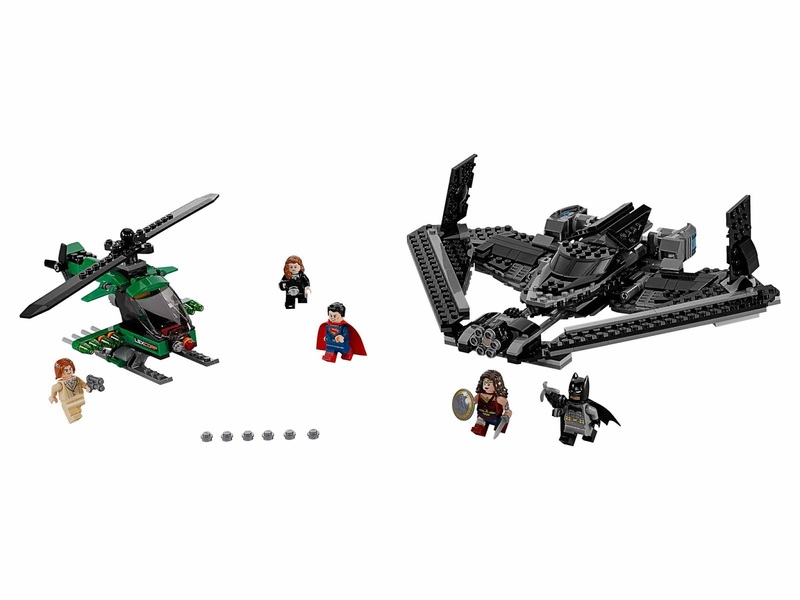 come with a batwing and a lex luthor’s helicopter. 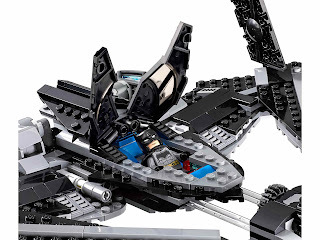 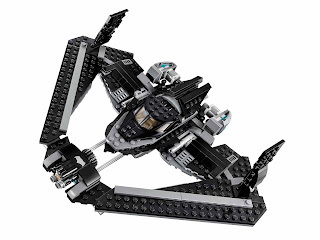 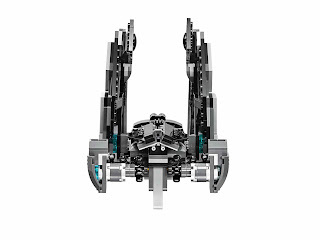 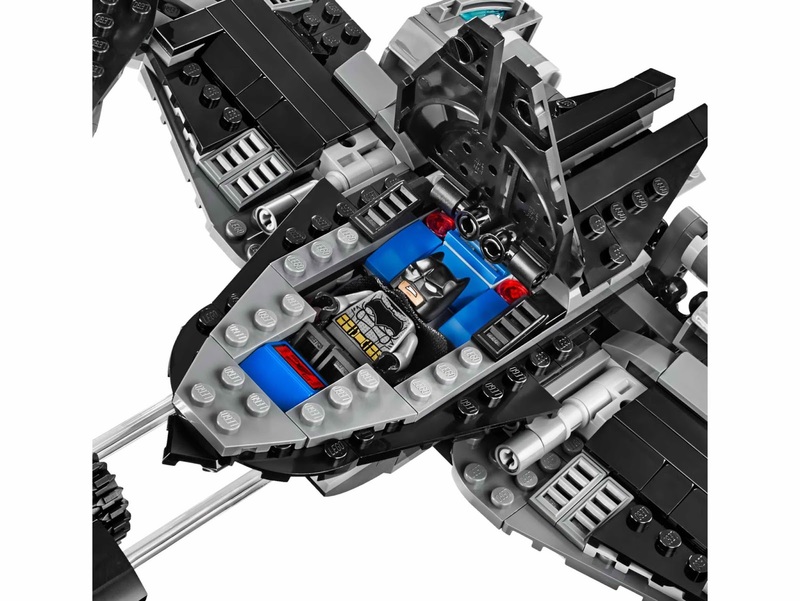 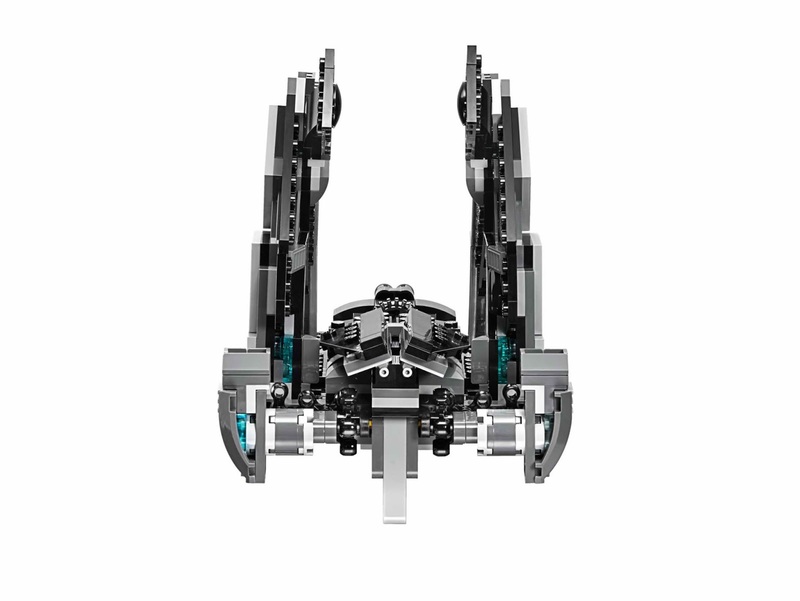 the batwing has an openable cockpit, foldable out wings for flight and landing modes and a six shooting rapid shooter. 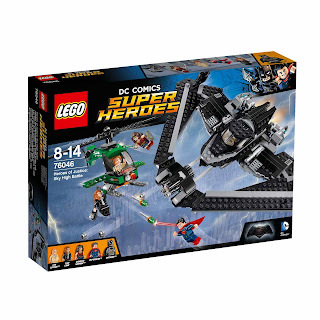 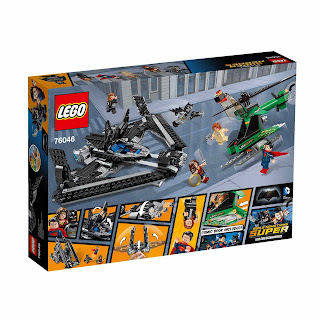 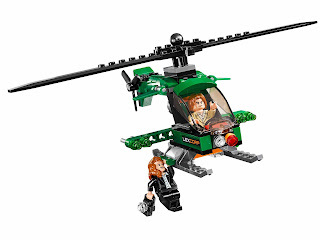 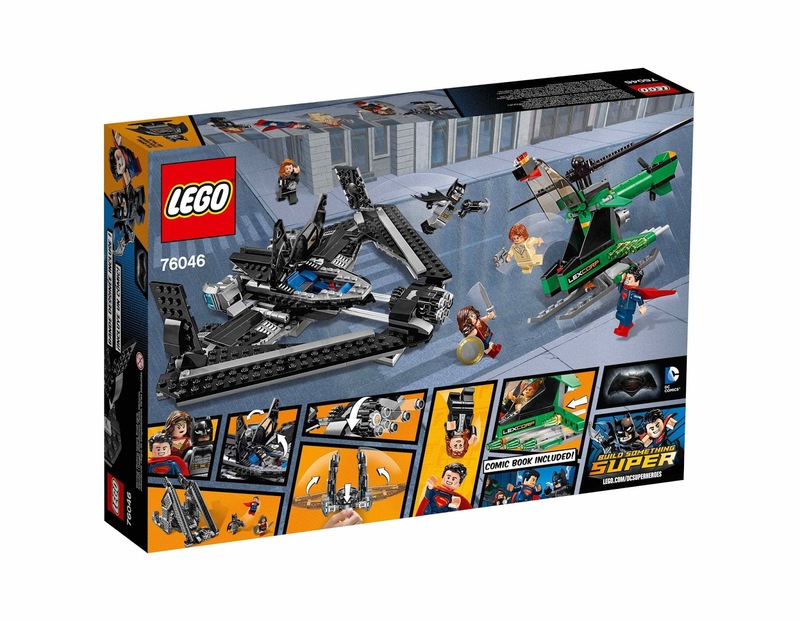 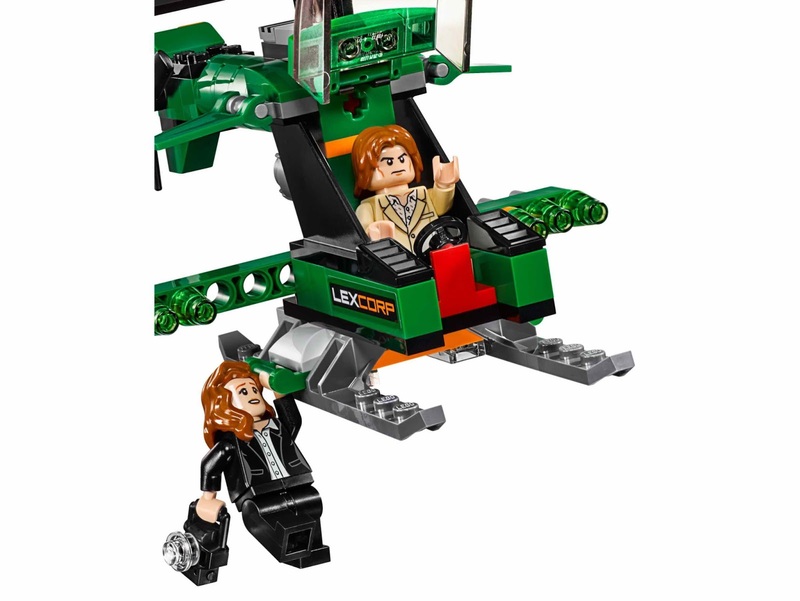 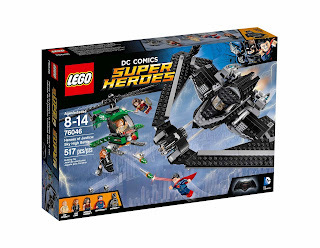 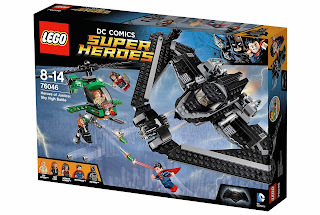 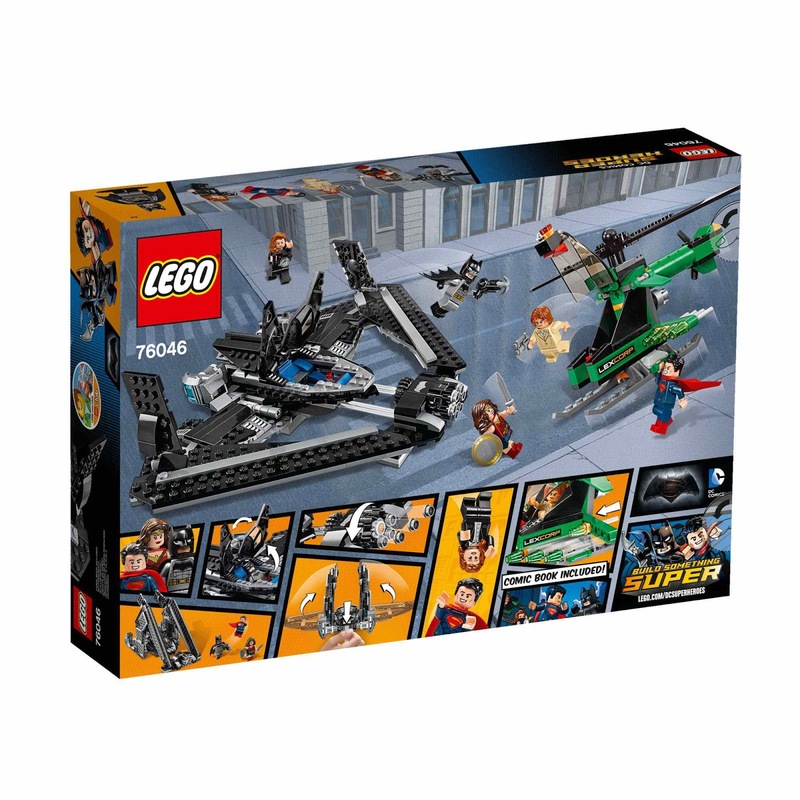 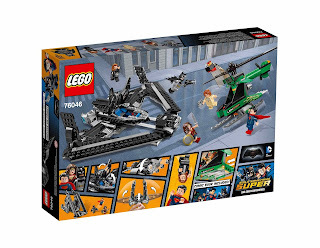 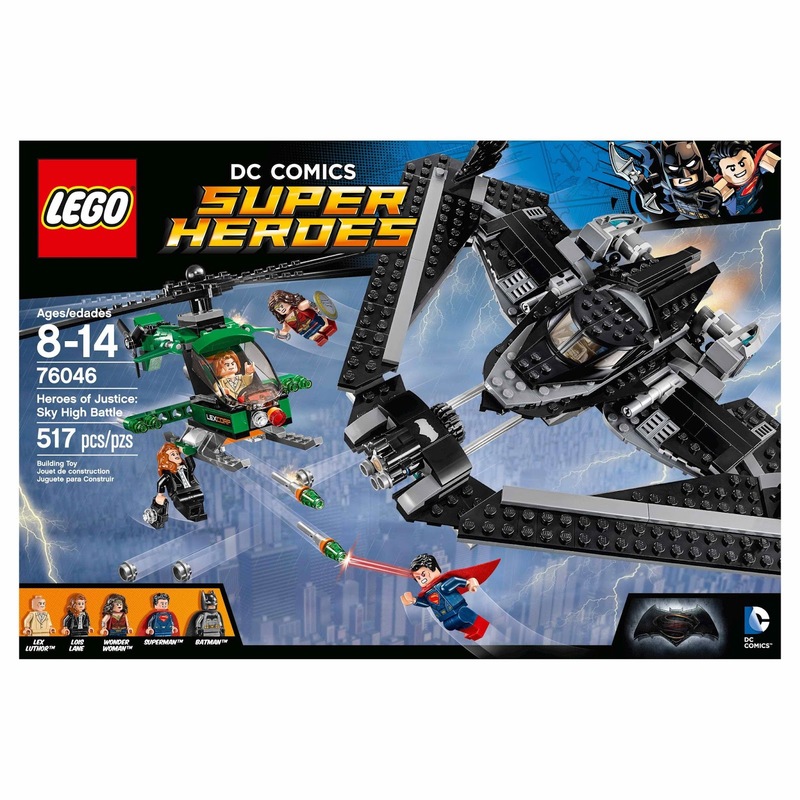 the helicopter has an openable cockpit, spinnable rotors, 8 kryptonite flick missiles and an attachment point for lois lane. 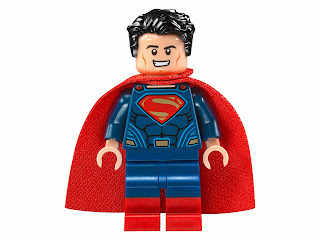 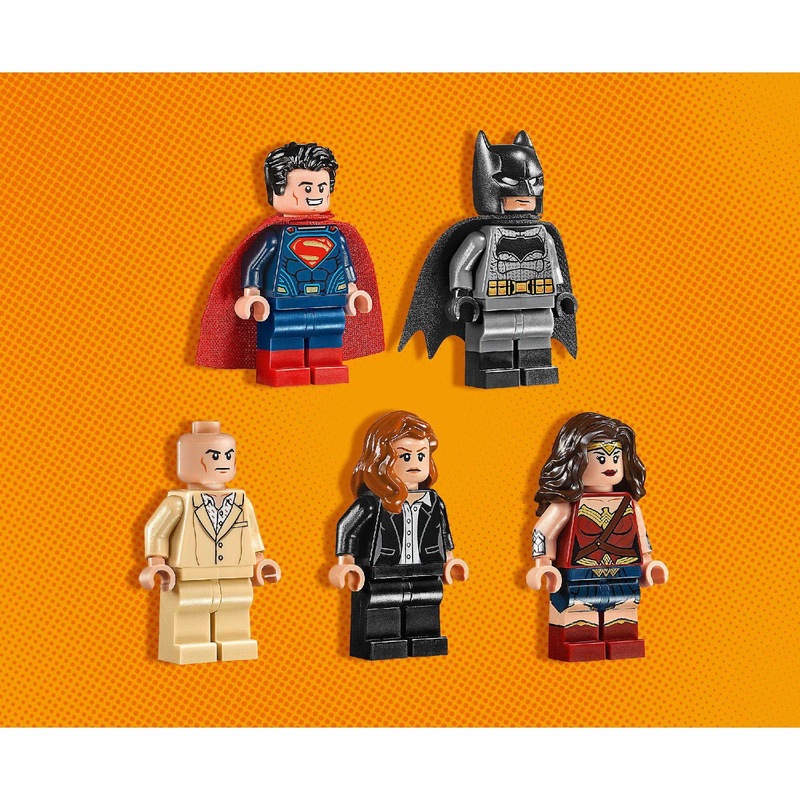 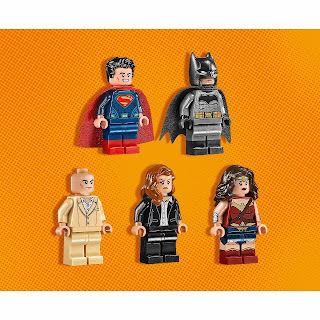 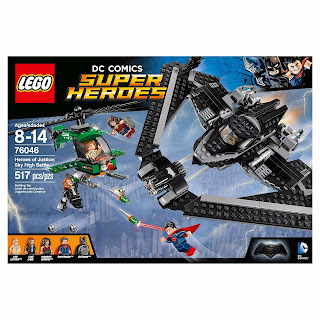 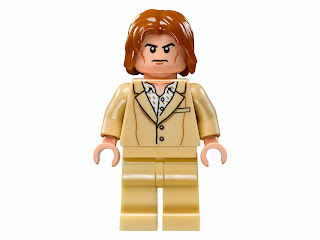 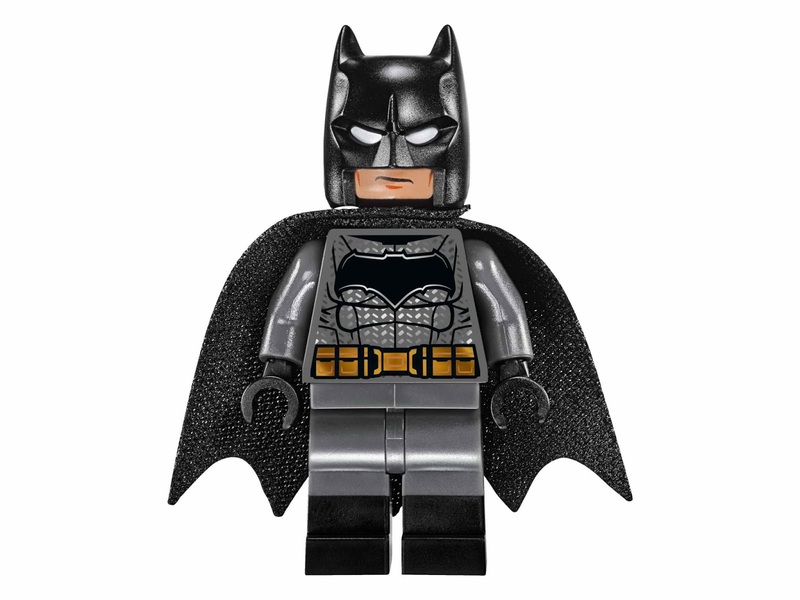 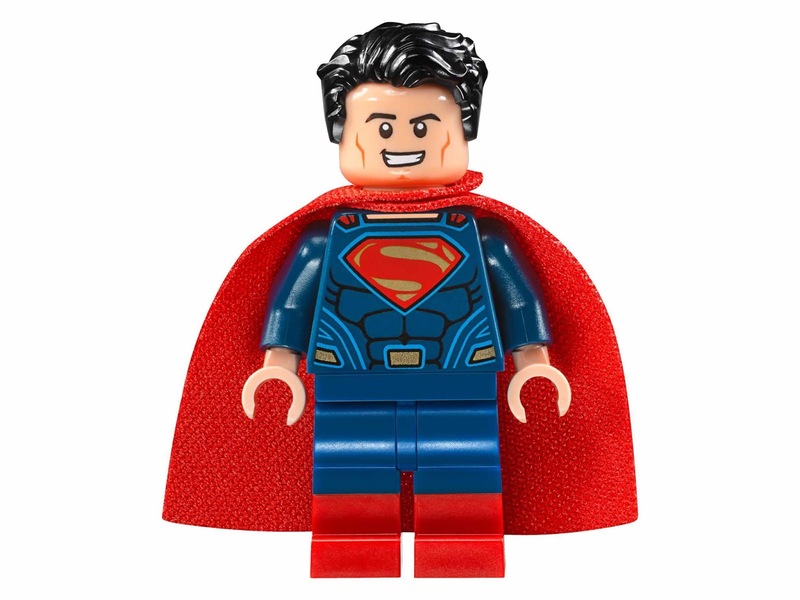 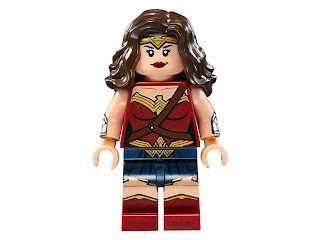 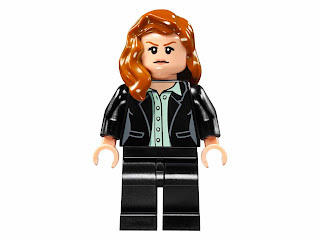 minifigs included a batman minifig, a superman minifig, a wonder woman minifig, a lex luthor minifig and a lois lane minifig.